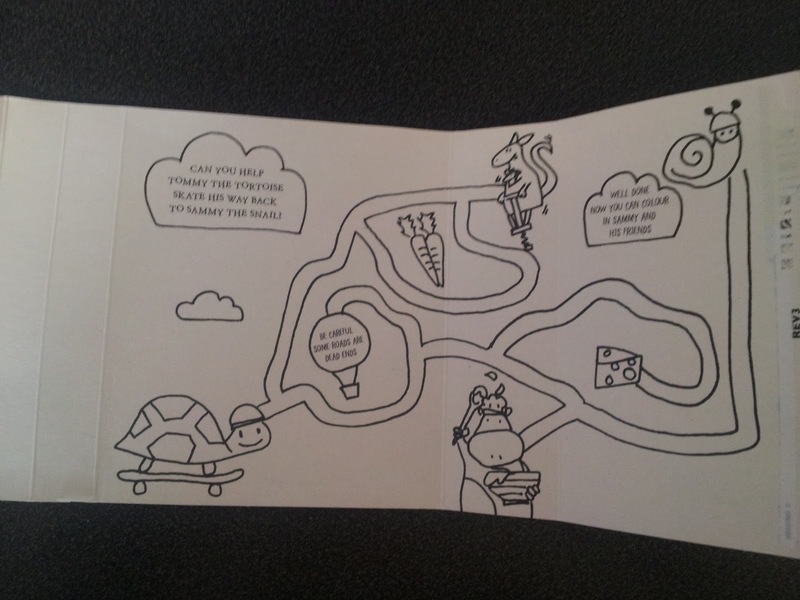 Little Dish was created back in 2006 by Hillary and business partner John. Hillary was expecting her first child and noticed no companies were making fresh, healthy food available for children which was available within supermarket. From this Little Dish was born; only using ingredients in which you would find within your kitchen and creating meals in which you would eat. 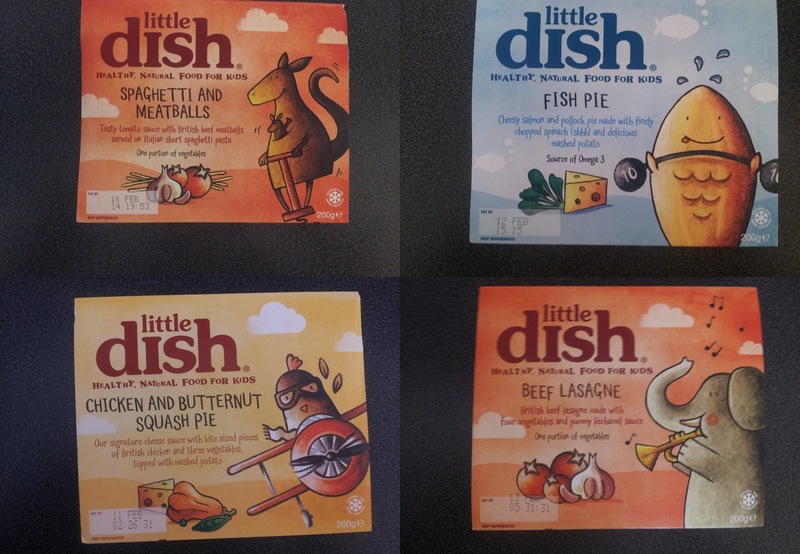 We were kindly sent some vouchers from Little Dish to purchase a variety of meals to try with Jack. After a little bit of a search and the snow arriving we finally managed to fetch the meals. Amongst all of this Jack caught a bug so was ill and I didn’t want to test and give false results. Finally we are all better, all meals eaten and the review is here. Jack is a big fan of chicken, so I was hoping this meal would be a big hit. The chicken and vegetables are diced into small pieces and are then topped with a creamy mashed potato. I served this alongside some peas. I gave Jack half the portion of the meal, in which he ate all of it and thoroughly enjoyed. Fish is not something commonly eaten within our household, upon cooking this dish I was granted with the smell why. I am not a fan of fish, however my partner is. I served this meal alongside some peas as there was potato on the top. Again, giving Jack half the portion size he pleasantly ate all of the meal; only leaving the Salmon. He did try it but didn’t like it. This was a big hit with Jack! Pasta is a meal often enjoyed within our house, so I knew this would be a success. We gave Jack half portion served with potato wedges. Only for him to eat the lot requesting seconds. The whole portion size was finished off by Jack, which was a rarity. The sauce in which covers the beef was really creamy. Again Pasta, I knew this would be a hit. Upon cooking some of the pasta had stuck together and some of the sauce had burnt, this was the only problem we experienced with all of the meals tested. However, not serving these Jack ate the meal. From his facial expressions I don’t think he was too impressed with the meatballs however he did finish the meal. I found that all of the Little Dish meals are perfect for on the go, especially if you want to ensure your child is getting a fresh nutritious meal. They are the perfect sidekick to a busy mum and dads lifestyle who want to ensure home cooked food for their children. All of the food looked home cooked, and tasted nice according to Jack. Please Note. I received vouchers to purchase these meals from Little Dish for the purpose of this review, all opinions and wording are my own.